This interview was done in January 2015 while Jane Bourne was staging the ballet Onegin for The Royal Ballet in London. 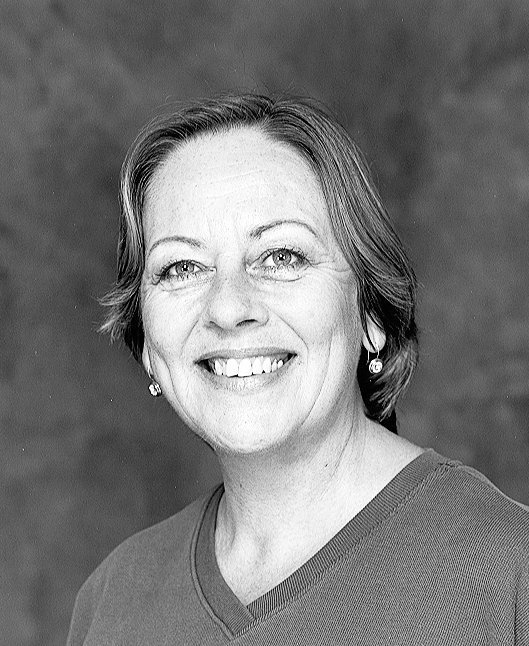 Born in Lincoln, Jane Bourne trained at the Institute of Choreology and worked with Massine on Le Tricorne at London Festival Ballet. She joined Stuttgart Ballet as Choreologist in 1974, working on the Cranko repertory. She also worked with such choreographers as MacMillan, Neumeier, Forsythe and Scholz. She has staged Cranko’s ballets (Onegin, The Taming of the Shrew, Romeo and Juliet, The Lady and the Fool, Jeu de Cartes, Brouillards) for companies around the world, including ABT, Boston Ballet, San Francisco Ballet, the Royal Swedish Ballet, Royal Danish Ballet, National Ballet of Canada, Australian Ballet, Teatro Colón, Buenos Aires, Bolshoi Ballet, Deutsche Oper Berlin, Paris Opera Ballet, National Ballet of China, Tokyo Ballet, Universal Ballet, Seoul and Teatro Municipal de Santiago. In 1991 she was awarded a Fellowship of the Benesh Institute. How was life before Benesh Movement Notation (BMN) and what got you interested in it? Dancing was only a hobby for me back then. I had always loved it from when I was tiny, but I realised early on that I would not make a career of dancing. I just wanted to find a job that I could do in a theatre, or in a ballet company, preferably. I was actually training to be a musician: I played the oboe and I sang. I was in the County Youth Orchestra at home in Lincolnshire. I found an advert in the “Dancing Times” for the Institute of Choreology. I had no idea what choreology was! So I sent for the brochure and thought, ‘Well that will do, I’ll give that a go’. So I gave up Music College and went to the Benesh Institute instead. Which was then called the Institute of Choreology and was in Margravine Gardens, near Hammersmith. As I studied at the Benesh Institute when I was 18, straight out of school, I was used to doing the structured classes and the homework. Some of the mature students really struggled with it, but for me it was normal. How long was the course back then? It was a three-year course. We were taught a lot by Mrs Joan Benesh, who was very keen for us to apply redundancy theory (that is information which is unnecessary to record). Later on when I got the job in Stuttgart I learnt that this theory does not work in a professional environment, ie. if you are asked for information and you have to go back several pages and find it, well that’s to slow… so I quickly learnt to write down a lot more than I was taught. I was given a grant from the local authority to study at the Benesh Institute instead of the music college. They paid the fees and provided me with a living allowance of £460 a year, that is £120 a term (3months) of which the authority gave me £80 and my dad had to pay the other £40. Living costs have changed a lot since 1970! When you studied for your AI Chor (Associate of Institute of Choreology) did that include a work placement? No, but I had an unofficial placement. A woman from Turkey called Duygu Aykal was the assistant of Leonide Massine when he staged the ballet Le Tricorne (The Three Cornered Hat) at Festival Ballet and she took me with her. 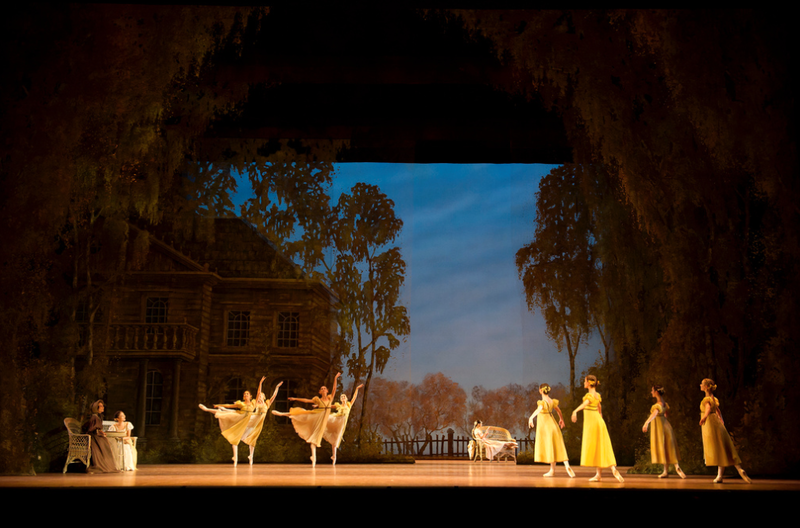 That is how London Festival Ballet, now known as English National Ballet, first used BMN. So I wrote the ballet down in notation, and even sat in on some rehearsals with Mr Massine himself. That is how I got my AI Chor. Once you graduated, how easy was it to find your first jobs? It was difficult; I don’t know how I found them. My first assignment was on a production called The Birth of The Royal Ballet. It was a three-month contract from September till Christmas. Afterwards I was trying to negotiate a position with the New Zealand Ballet because someone was leaving. But this whole project fell through because that person decided not to leave after all. Simultaneously Mrs Benesh had introduced my name to Georgette Tsinguirides. The funny thing was, I didn’t have a phone at home. I lived in the middle of nowhere, near Saffron Waldon, and if anyone wanted to get hold of me urgently they had to send a telegram. So I got a telegram to phone a number which I didn’t get round to doing. A few days later I went to the Institute for a reason I can’t remember and my friend Fiona said, ‘Did you call Georgette?’ ‘No! Was I supposed to?’ Well, I ended up going to Stuttgart without a contract, I could not speak German and didn’t know anyone there but I bought a ticket and went there the following April! Tell me about your role in Stuttgart. Had Georgette been there long? Not long, Georgette was on the very first course, which was only one year long 1965-66. So I went there with a lot of additional information but in fact it only four years after her. I was contracted in Stuttgart to notate the John Cranko repertoire. I did this mostly from Georgette’s notes, which were pretty sketchy, but I managed to write a master score from them. Then I really checked everything on my first score of Onegin when I accompanied Heinz Clauss to Stockholm where he was staging it. Then in 1975 a TV recording was created and that was very useful. I wrote Romeo and Juliet completely from the TV film. 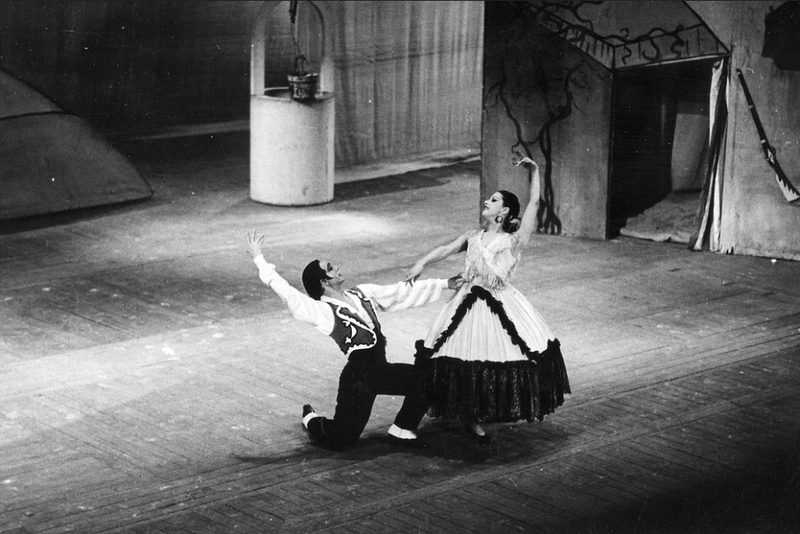 I had no notes from Georgette for this production as Cranko had choreographed it in 1961 and Georgette didn’t study notation until 1965. When she returned in 1966 she was five years behind in her work! By then Romeo was pretty much perfected and this TV film of Heinz Clauss and Marcia Haydee was the third or fourth revival. Because the TV films had to fit in a 1h30mins time-slot, serious cuts had to be made. Then in order to notate the cut sections I had to ask each individual dancer what they had done. During that time I was so out of touch with the Institute I was still inking everything. 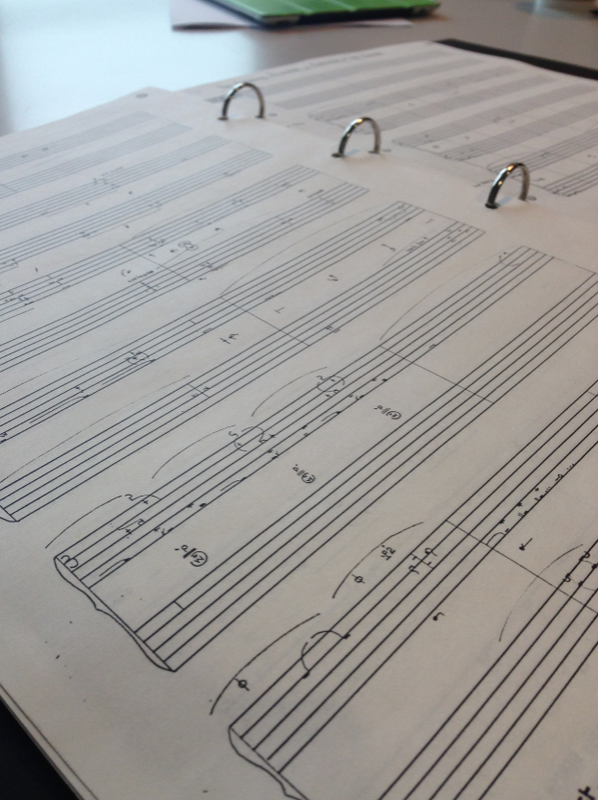 When we first started notation in the early 70s, the photocopiers were not very good at copying notes in pencil, so we notated our scores in pencil and then inked them, a very time-consuming process. I was not aware that in the meantime photocopying had improved and could now photocopy pencil. So my original scores of Onegin, Taming of the Shrew and Romeo and Juliet are all inked. So during that time you were specifically employed to write these ballets. How did the transition to teaching and staging the production happen? Natalia Osipova and Matthew Golding in rehearsal for Onegin © ROH. After six years I left Stuttgart because I had had enough of living apart from my husband. I wanted to have children, and became pregnant immediately. After the baby was born Georgette would regularly ring me up to ask me to write out various pieces. Then because I was not there to replace her, she sent me out ahead of her. The very first place I visited was the Scottish Ballet for a week and I had to teach the Lilies, the Carnival and the Tarantella from Romeo and Juliet. Then Reid Anderson was asked to teach Onegin for his first time with the National Ballet of Canada, and he needed someone to assist him to teach it. So I went and learnt so much from him. Later he felt confident to send me alone, and it developed from there over a period of five or six years. People always think that it is easy to put on a ballet, but I think it is harder to coordinate big groups of people than just dealing with the principals. Also in those days I was not very experienced in pas de deux, but now I have learnt to do all of those lifts. I cannot possibly show them, but I know how they are done and more importantly I can teach them. When you started learning Benesh notation did you ever think that you would end up travelling the world teaching all of these ballets? Oh no! I didn’t even think I would get a job in a company. During the summer term of my first year at the Institute of Choreology we started to do corps de ballet work but I could not understand it. I remember sitting in my bedsit in Earls Court and I couldn’t figure it out. I was trying to do my homework but I could not understand it and I sobbed, ‘What am I going to do with my life? I can’t understand this, I have to leave!’ I was devastated with this awful realisation. The next morning I didn’t feel much better, but went to school and struggled through the day. At some point I said to myself ‘I know what I’ll do. I’ll start again, I’ll pretend I don’t know anything and I’ll write it out in idiot proof words so any fool can understand it.’ And so, I worked for hours on every lesson they had given us and rewrote them on big sheets of paper as if I was writing it for a five year old, and one day it just clicked! I suddenly understood the logic of it and when you understand how it works then it all falls into place. I was really pleased with myself and thought, ‘I can do this!’ Somebody saw my instructions and thought they were fantastic and asked if they could copy them. Well in the end everybody wanted a photocopy of my ‘idiot’ notes. And each time we had a new lesson they were all waiting for me to it write it out again. How do you introduce yourself when you meet people? How do you describe your job and what you do? I actually never do! Usually somebody else does it for me. We don’t have a proper name do we? The closest for me is stager, but most people don’t understand the term stager or choreologist. One night in a pub, when I was still a student, we met some people who didn’t believe what we did. So we wrote down rude gestures in notation for each other to read. They couldn’t believe it, they thought it was fake… and this became a fun party piece. How do you see the future of notation? Watching a recording of a ballet is watching an interpretation of that ballet. You can compare this to listening to an interpretation of a piece of music. Therefore you can copy it but you can not see how it is done, there is so much you can’t see. If you start learning a role from the basis of someone else’s interpretation and not from the pure beginning, you will end up making their mistakes. There is no such thing as a perfect performance. That interpretation can inspire you but it can’t help you develop your own interpretation of a choreographic work. So I think notation is invaluable! Terrific interview Anna – great to hear about Jane’s early studies in BMN. So nice to read that Jane, who was a student of mine way back at the Baron’s Court Institute of Choreology, has become so successful at her career. She was always a nice student, clever and curious, but not too argumentative like so many others.